Should Internet Bloggers, Freelancers and Other Online Workers Pay their Taxes? 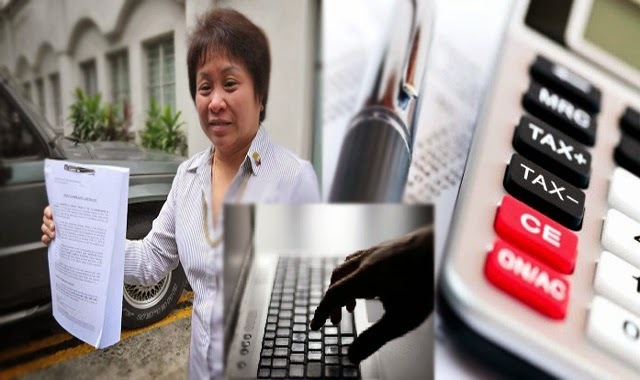 Lately, the Bureau of Internal Revenue has been strict on collecting and pointing out those individuals who are not paying their taxes promptly. From what celebrities who failed to pay their takes correctly, it is truly a pain going through cases filed by the BIR. Thus, it is much better to note if you or you are not paying your taxes correctly. BIR has not been forgiving. Even online shops who are earning a lot are required to pay taxes as per BIR. How about internet bloggers, freelancers and other online workers? It seemed that BIR also has its claws on the virtual world. According to the tax code, Income Tax is a tax on a person’s income, emoluments, profits arising from property, practice of profession, conduct of trade or business or on the pertinent items of gross income specified in the Tax Code of 1997 (Tax Code), as amended, less the deductions and/or personal and additional exemptions, if any, authorized for such types of income, by the Tax Code, as amended, or other special laws. With this definition of Income tax, bloggers and other online workers who are generating income are required by law to file and pay their income taxes. However, if you are earning below the minimum wage or your gross income does not exceed your total personal and additional exemptions, you are not required to file income tax returns. If in any case, you work for another company while earning online too, you would still be taxed similarly by the BIR. If you are just a newly-started blogger, it would be the best option to register as a self-employed professional with BIR and secure your Tax Identification Number. Aside from serving as for identification purposes, having your TIN and paying your taxes also make you a more responsible citizen of your country.